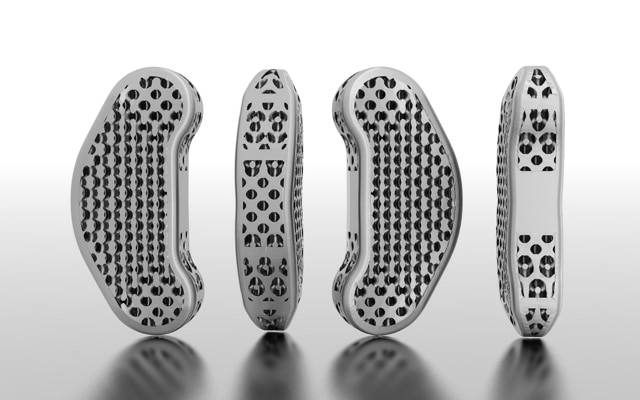 3D printing and the maker movement are both coming of age during a period of unprecedented environmental and social challenges. 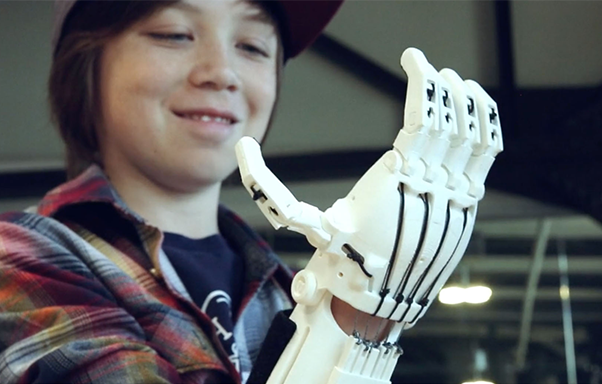 e-NABLE is a global community of volunteers who make free prosthetic hands using 3D design software and 3D printers. 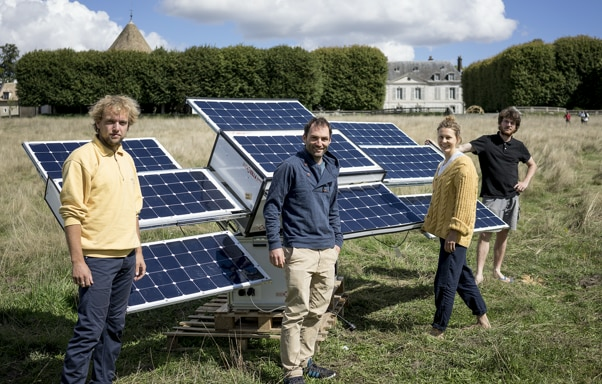 SunZilla is an open source, DIY portable solar generator designed to replace conventional diesel generators. 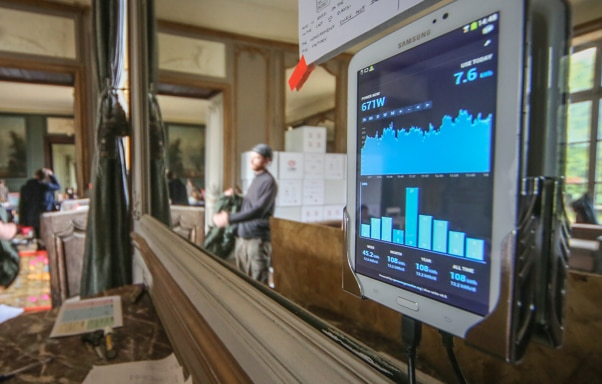 This open-source monitoring unit fits easily onto home electrical systems to help people visualise and manage energy use. 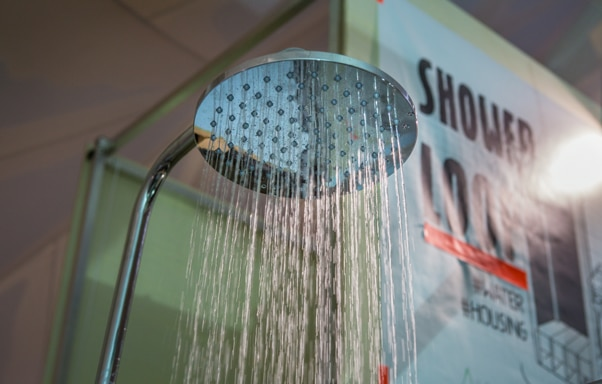 Showerloop cleans and recycles hot water in real time, reducing the energy and water used per shower by around 90%. We are dedicated to making the future of digital fabrication greener. Now is the time to steer advanced manufacturing along a sustainable path, from hardware and materials, to software and design. Join the growing set of makers applying their skills to create projects with positive environmental and social impact in their communities. Makers who practice sustainable design and disseminate their best ideas can drive real change. Learn about our Entrepreneur Impact Programme and how to get free* software. Learning, certification and software for students and educators. *Free Autodesk software licences and/or cloud-based services are subject to acceptance of and compliance with the terms and conditions of the licence agreement or terms of service, as applicable, that accompany such software or cloud-based services.